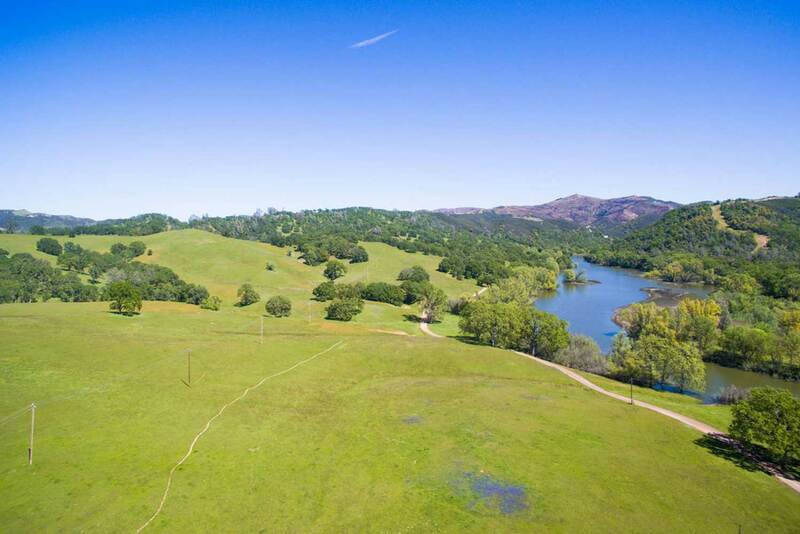 Incredible opportunity to own 300+/- acres (per tax records) in one of the most beautiful locations that Northern California has to offer. Located in the city of Clearlake within Lake County, it is an easy drive from San Francisco and the Pacific Coast. This area is rich in natural wonders including Clear Lake – the largest freshwater lake in California, which has more fish per square acre than any other lake in the country. Referred to as the “Bass Capital of the West,” Bassmaster has ranked it as high as number two in North America for bass fishing. It features over approximately 43,000 acres of surface and 100 miles of coastline. At over 2.5 million years old, it is considered to be the oldest lake in North America. The area also features The Geysers, the largest geothermal field complex in the world and Mt. Konocti (formed by volcanic eruptions), which can be seen from anywhere on the lake. It is home to Tule Elk, more than 150 bird species, the Clear Lake Hitch (a native fish found only in Clear Lake) and native trees. Bald & golden eagles also come to the area to nest every year. Lake County is an exceptional winegrape- growing area and is also known for its pears and walnuts. Lake County also has the cleanest air in California as certified by the State’s Air Resources Board. This is a truly special area. The secluded location of the Dam Road property is bordered by Cache Creek and is in close proximity to restaurants, shopping, lodging, recreational activities, and many fun events and festivals throughout the year. The existing unimproved acreage features various opportunities. The current owners were planning to develop a project (Provinsalia Clearlake Resort “PCR”) on the site to hold 650 homes (single family & multi-family) and a 9-hole golf course. The PCR project features a community comprised of residential neighborhoods, recreation & open space opportunities, an internal collector road network, and a main access road west of the main project site. The specific plan land uses are detailed in the disclosure package available to interested parties. There is the opportunity to continue with that plan or create your own vision for this extremely rare offering. Sale includes three parcels: #17012 Dam Road (APN 010-008-31-00, #17055 Dam Road (012-040-15-00), #17065 Dam Road (012-040-16-00). 17012 Dam Road Clearlake CA from Matt McCourtney on Vimeo.